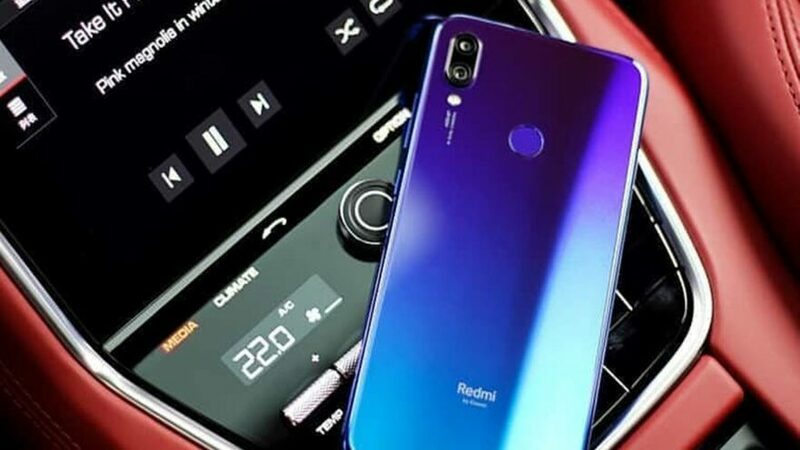 The Redmi 7 has just been announced in the Philippines, just as we had speculated earlier. It will be the most affordable Qualcomm Snapdragon 632-based device on the local market, beating the P7,999 (approximately $152) Honor 8C by a considerable amount. Xiaomi’s latest offering in the Redmi brand is officially priced at P5,890 ($112) for 2GB RAM and 16GB of expandable storage, whereas the 3/32GB version costs P6,490 ($124). Unfortunately for the typical Filipino shopper, the Redmi 7 will be online exclusive, available only on the Shopee e-commerce platform. That’s to be expected with the cost-effective Redmi brand, but the good news is that Shopee has flash sales planned for the Redmi 7, the first of which will be held on April 5 at exactly 12 noon. The flash sales will drop the price of the 2/16GB model to P5,290 ($101), while the unit with 3/32GB storage will be offered at P5,990 ($114) for a limited time. Regular online sales open April 19th. Specs-wise, the Redmi 7 is equipped with a Snapdragon 632, two rear cameras, and a 4,000mAh battery for all-day usage. The 6.26-inch LCD screen has dewdrop-style notch at the top center and a 1,520 x 720 resolution, for a tall aspect ratio of 19:9. Corning Gorilla Glass 5 also comes standard, making this Redmi more resistant to screen shatters than most other phones at this price range. Around the back, the camera module includes a 12-megapixel main shooter and a 2-megapixel depth sensor for bokeh. The 8-megapixel selfie camera on the front does face unlock, although the Redmi 7 also comes sporting a physical fingerprint sensor for quick and convenient unlocking. Like previous Redmi releases, this handset runs MIUI 10 layered on top of the latest Android 9.0 Pie build.